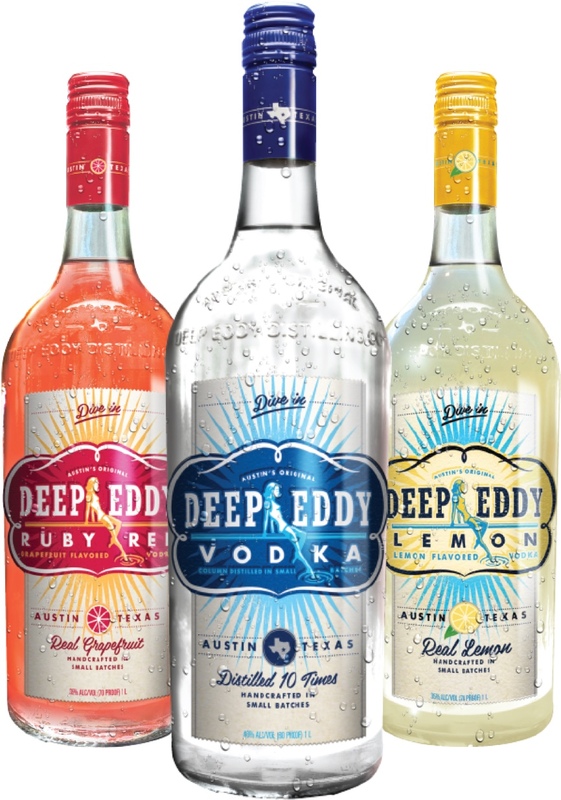 Deep Eddy cocktails taste even better when you Mix with Music!  That’s why Deep Eddy sponsors music all across America. From the biggest outdoor music festivals, to the most intimate concerts from up-and-coming musicians, Deep Eddy is there. Grab your friends and come enjoy a drink with us at an upcoming event!